Change is a part of life. Some of us thrive when change happens. For others, change produces anxiety and stress. But no matter how we respond to change, one thing always holds true. When God is involved, we are always changed for the better. 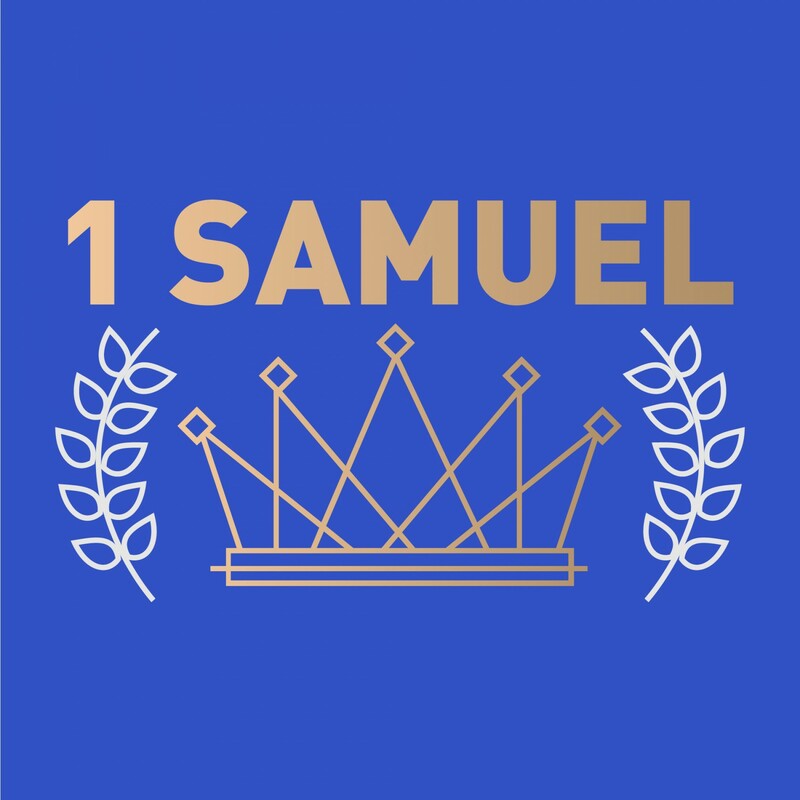 In 1 Samuel 10, Samuel informs Saul that he will be Israel's next king. When the Spirit of the Lord came upon Saul, he became a new person. This doesn’t mean Saul got a new hairstyle or a new, more muscular body. For Saul to step into his calling, he had to be transformed from the inside out. 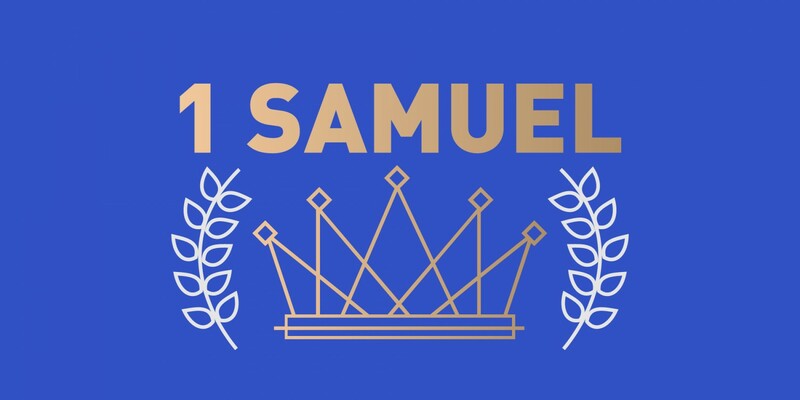 Saul’s heart was changed, and he was enabled, through God's Spirit, to do what God asked him to do. We can do whatever God sets before us because He lives with us. An interesting thing occurred after Saul received the Spirit of God. The Bible says Saul's friends who knew him before almost didn’t recognize him. They asked questions about what happened. The change in Saul was evident to all who knew him. The same thing is true for us. When we surrender our lives to Jesus, people notice. Think of it this way: imagine our world as a dark room. Jesus, the light of the world, is now a part of us. The Spirit of the Lord in us is like a bright shining light in the dark. It’s hard to miss. The difference between our transformation and Saul's is that once God's Spirit never leaves us. Often in the Old Testament, the Spirit of the Lord temporarily empowered people. When we ask Jesus into our lives, we become new people forever. We find hope, security, and freedom when we are sold out to Jesus. The Lord sets us free, gives us purpose, and through His Spirit enables us to do what He has called us to do. We can do whatever God sets before us because He is with us. Have you asked Jesus into your life? Maybe you are already a Christian. Is there an area of your life you are struggling with and need to surrender to Jesus? What is it? Has God called you to do something, but you haven’t done it yet? What step can you take this week to be obedient to God’s direction?